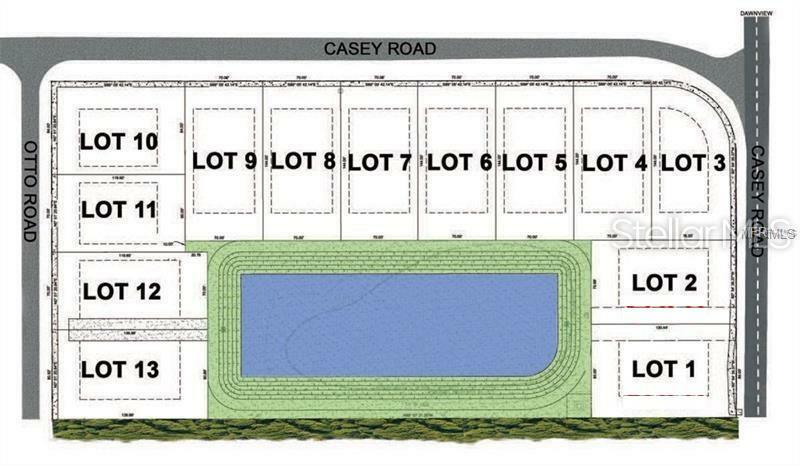 LOT 2 ESTATE LOT 70' x 140' --- Private Walled lot last available over sized lot in Carrollwood! Perfect for a New Custom Home. New subdivision with 11 new homes in the $500 hundred thousands - Call today!